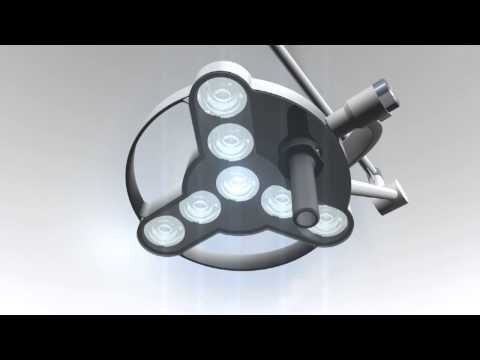 Redbank Group are a manufacturer/supplier of medical and surgical lighting. 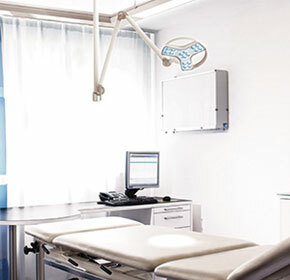 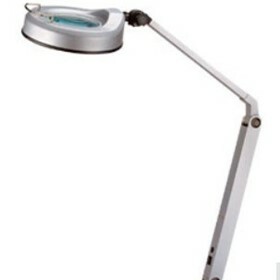 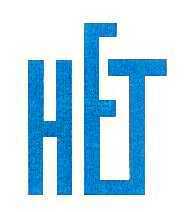 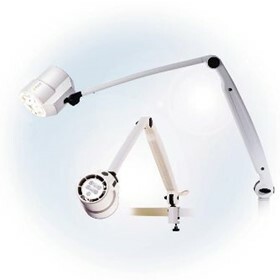 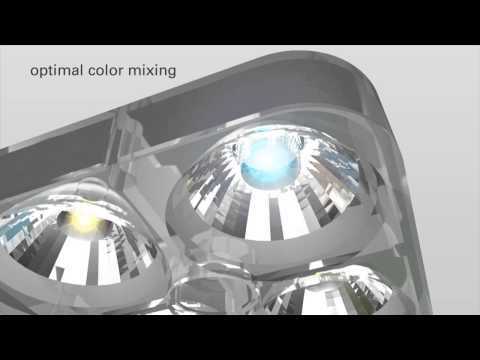 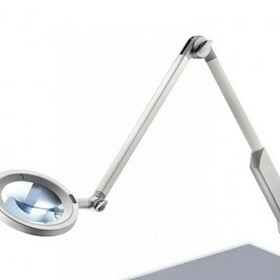 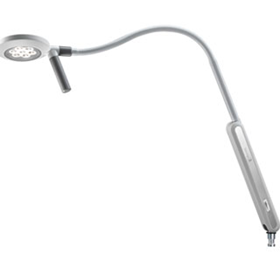 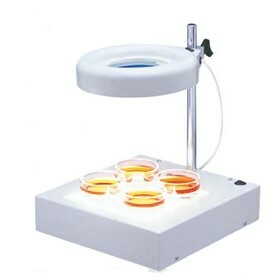 We represent Derungs Medical Lighting from Switzerland with their range of LED examination and surgical lighting. 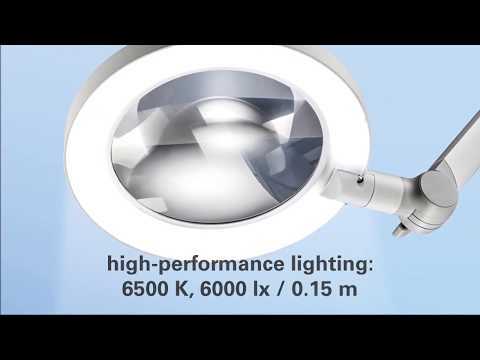 This includes the latest Visano, Triango and Halux models which incorporate exceptional features including adjustable colour temp and brightness levels. 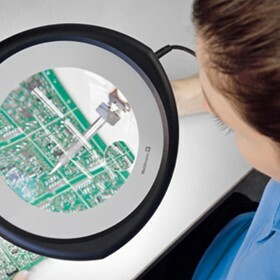 We continue to manufacture the Maggylamp, the only Australian made illuminated magnifier, which has enjoyed over 60 years of proven performance since it was first built in Sydney in 1947. 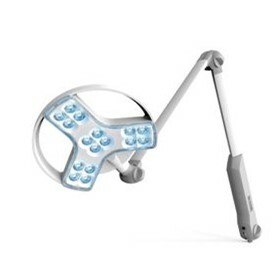 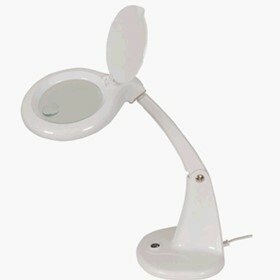 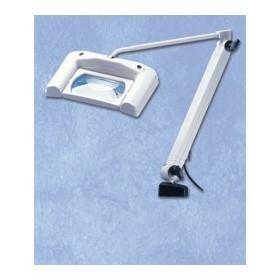 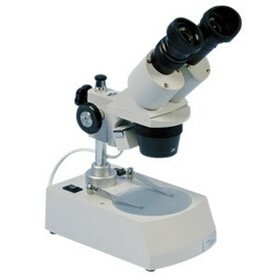 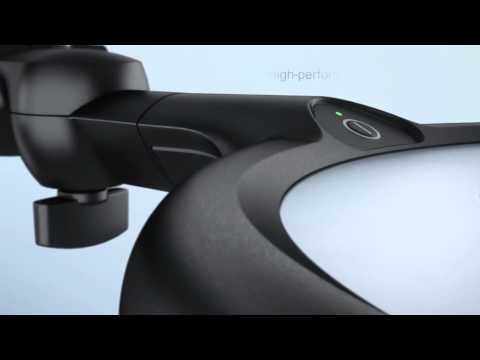 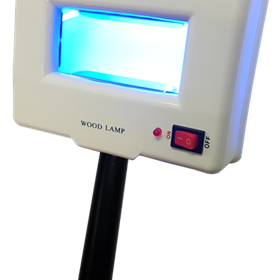 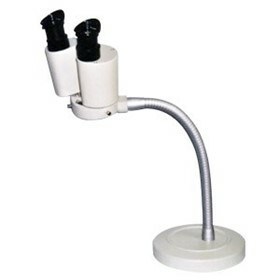 The hand held Maggylamp is widely used with GPs and skin cancer clinics as an invaluable light for skin scanning. 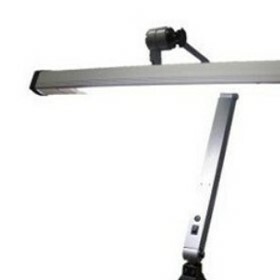 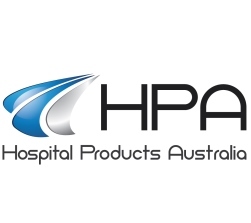 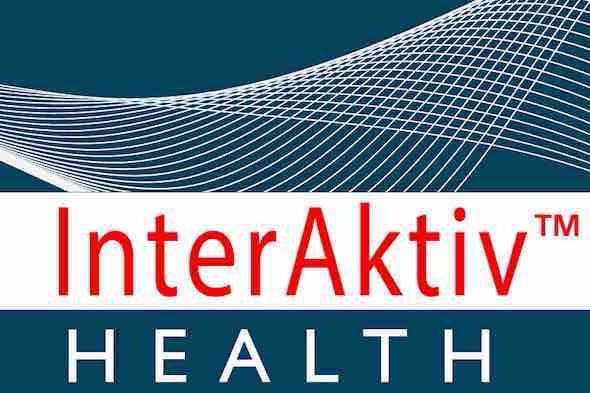 From this initial product, Redbank Group has continued to build up an extensive range of optical and lighting products for the medical and scientific markets in Australia. 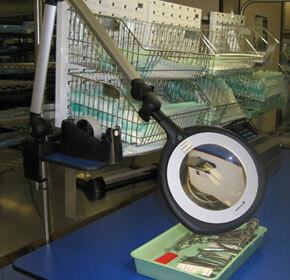 “The Tevisio Magnifier has helped immensely in the instrument inspection in our sterilising service here at Redcliffe” – Jacque D-Nurse Manager Sterilising Services. 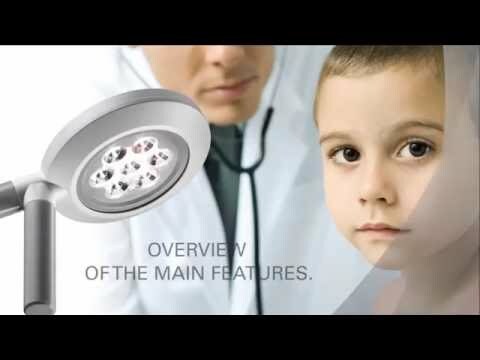 Light is an essential requirement in modern medicine.